2 Bedroom Apartment To Rent in London for £2,224 per Calendar Month. 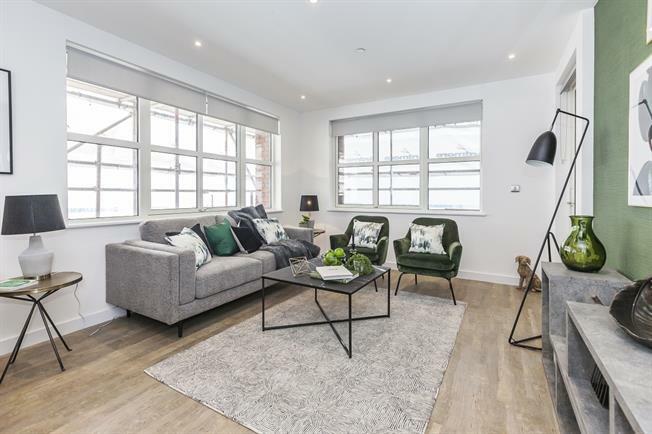 PREMIUM - A selection of luxury two bedroom apartments with bathroom and en-suite (the last of which are priced from £2,224 per month). Life at Porters Edge comes with no compromise. This is a place that has it all; inspiring communal spaces, views of the water, a bustling neighbourhood and brilliant connections to the heart of London | Porters Edge is brilliantly connected. It is a short walk from Canada Water tube station, which is located in zone 2 on the Jubilee Line - just one stop from Canary Wharf and two stops from London Bridge. You can also catch the overground service from Canada Water, Surrey Quays or Rotherhithe train station and when Crossrail launches in Canary Wharf the connections will be even better | There are plenty of places to grab a bite to eat and have drinks with friends. Both the shopping centre and leisure park at Surrey Quays are nearby too where you will find a number of well-known restaurants and retailers as well as an Odeon cinema and Hollywood Bowl. Please note that photography is of the show homes, and is not indicative of all units. About Folio London - Folio London is an innovative and vibrant private rent institutional landlord. We are part of Notting Hill Housing Group, a not-for-profit organisation that has been providing homes for Londoner's for more than 50 years | At Folio London we operate a little differently from a regular estate agent as our business is defined to put our tenants first. This means that we promise always to be responsive, accessible, straightforward and professional | - Responsive - Accessible - Straightforward - Professional | Why rent from Folio London?